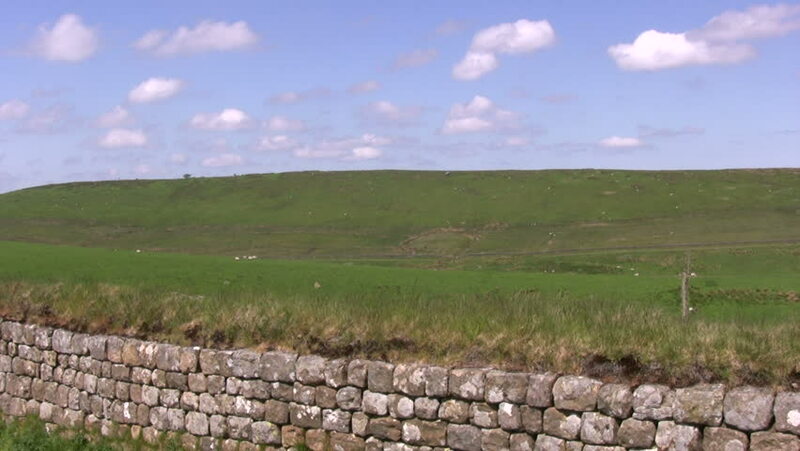 Hadrian's Wall, a slow sweeping pan over the wall looking north, over Northumberland and towards Scotland. 4k00:18nests of Swifts on the river. 4k00:46CIRCA 2010s - California - A fast aerial over vast gren farm fields rich in crops. 4k00:294k aerial footage of green fields pack of three. hd00:29Fruits are protected with a net from hail which is very normal in the summer time in this part of Slovenia.